Sturdy and resilient, this high end and very powerful 4-way monoblok Class AB amplifier showcases ATC's 'Grounded Source Topology' and boasts a huge total 850W output. Earn 7749 loyalty points when you order this item. 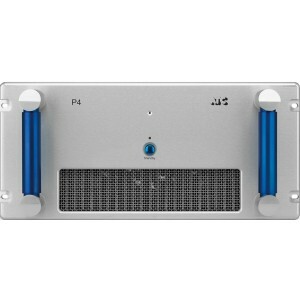 ATC P4 Mono Power Amplifier is a 4-way mono block design that truly uplifts your sound thanks to ATC's 'Grounded Source Topology' and large power output. Its sturdy design ensures the model is resilient and durable. The model can only be connected to ATC's active loudspeakers. 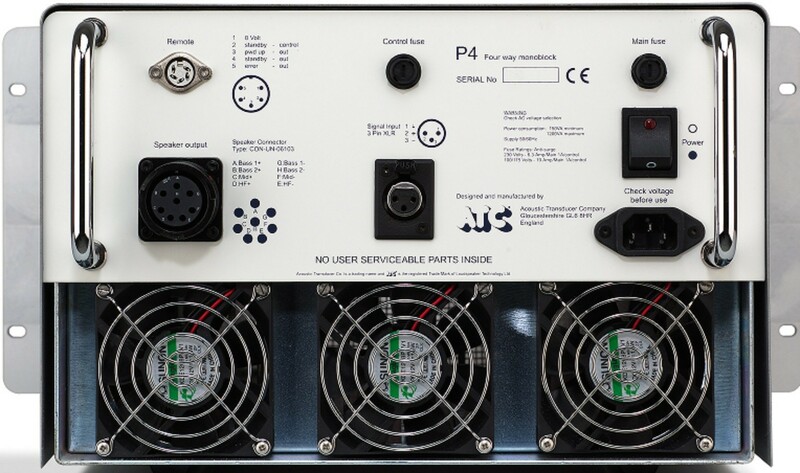 The P4 is brilliantly powerful thanks to its 850W Class AB total output. The model's fourth order active crossovers complete with phase correction ensures a clear and accurate sound performance. Look out for the P4's opulently soft limiting driver protection and triple fan cooling, for exquisite details that truly enhance the performance of the model.